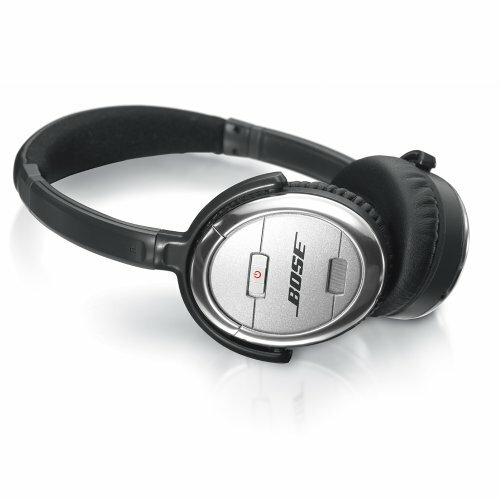 Noise-Cancelling Headphones are popular among air travelers and business commuters because of their ability to actively cancel out external noise. These headphones have microphones that pick up external sounds and generate anti-noise signals that cancel out those noises. 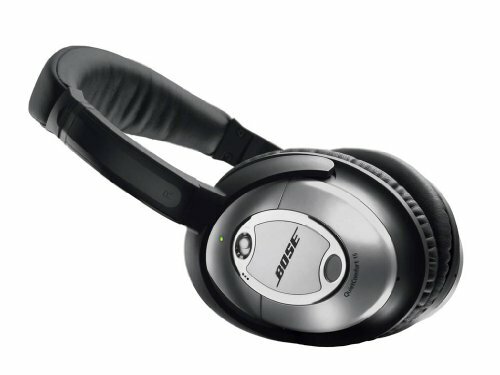 Click here for our picks for the Best Noise Cancelling Headphones. Up to 90% noise reduction, compact and collapsible. Talk through button lets you communicate with others without having to remove the headphones. 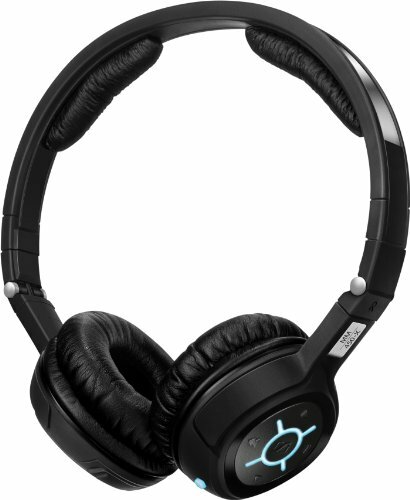 Best of breed Bluetooth multimedia headset with Noiseguard 2.0 active noise cancelling system. 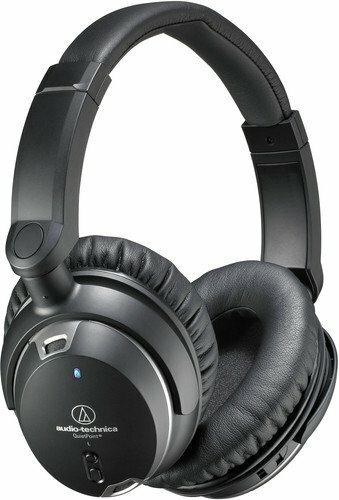 On ear, Active Noise Cancelin Headphone. 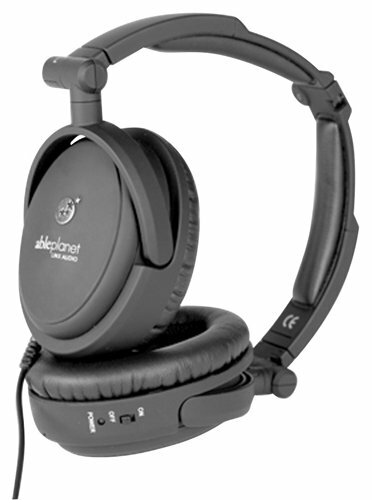 This slim black headphone provides for over 95% outside noise reduction. Over 40 hours of battery life with a single AAA battery. This unit collapses into a small molded carrying case for traveling. iPhone/Touch compatible and no adaptor is needed! 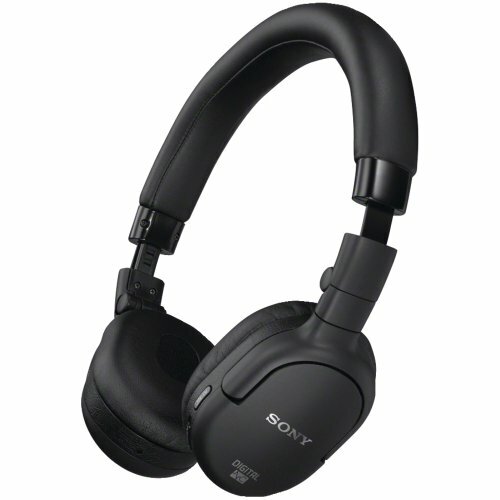 These are Great for the travelers or just someone who wants to listen only to their music! Enhance your listening experience and reduce unwanted ambient noise by 87.4 percent with the MDR-NC7 noise canceling headphones. 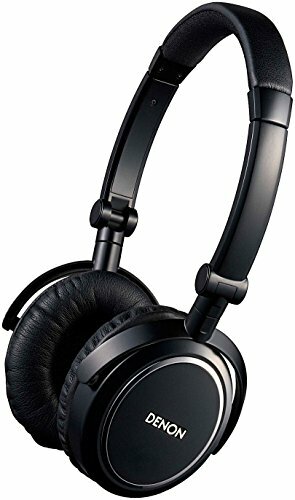 Featuring a convenient, foldable and swivel design, these headphones are perfect for travel or the daily commute.The MDR-NC7 reduce up to 87.4% (9 dB at 300 Hz) of ambient noise when the noise canceling circuit is switched on, ideal for loud, noisy environments like planes, buses, dorms, etc.Connector Type 1 x Headphones ( Mini-phone stereo 3.5 mm ). The new JVC HA-NC250 combines outstanding sound quality with advanced noise-canceling and isolation technologies to provide a superior listening experience. 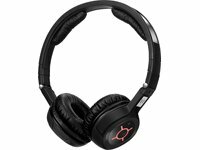 The HA-NC250's noise cancellation circuitry includes feedback technology that constantly monitors the noise cancellation process. 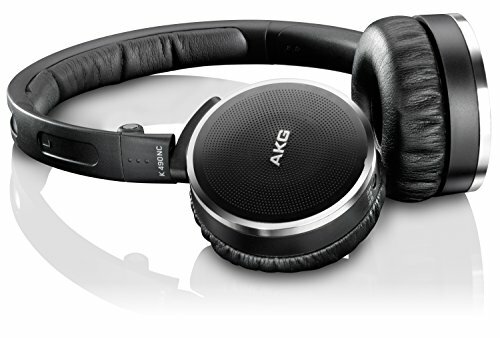 As a result, the headphones eliminate up to 85 percent of extraneous background noise. To further block noise, the HA-NC250 offers two JVC innovations that help isolate the listener from outside sounds. First, each earpiece employs a double housing structure for an extra sound insulation layer. 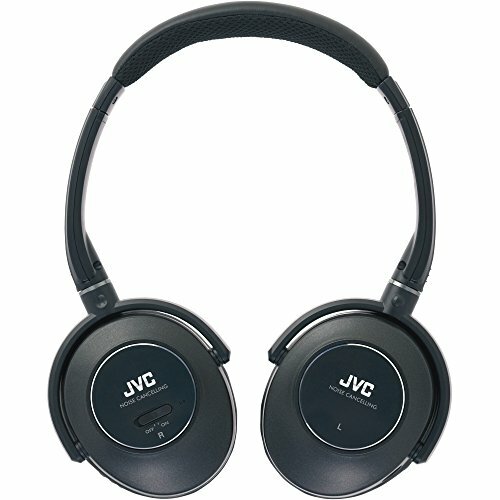 Second, JVC developed a new technique for attaching the headphone's smooth memory foam cushioned ear pads to the housing that helps isolate background noise. The smooth pads also enhance comfort. 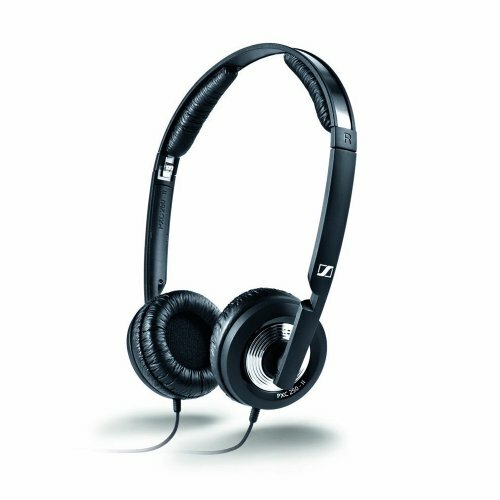 These sound isolation features, for which patents have been applied, are especially important since the HA-NC250 can be used with the active noise cancellation switched off. 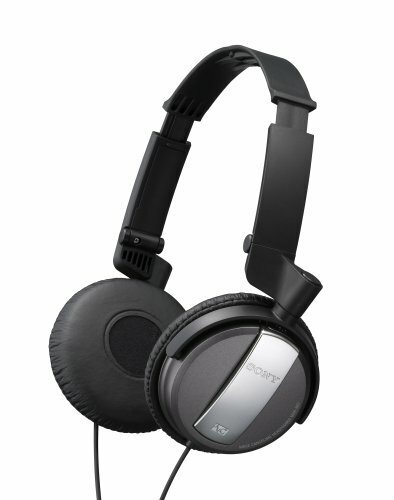 For the best possible sound quality, the new headphone uses a 40mm neodymium driver in each earpiece. 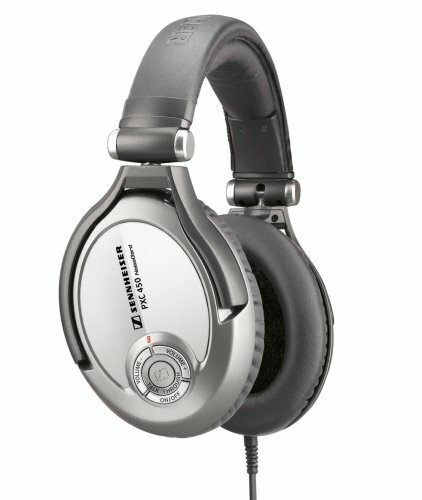 For comfort and portability, the HA-NC250 is one of the lightest headphones in its class, weighing just 5.3 ounces. It folds flat, and when folded is slimmer than most competing models. Included with the HA-NC250 are a slim carrying case, a four-foot detachable cord, airline dual plug adapter, and ¼-inch plug adapter for use with many home audio and video components. 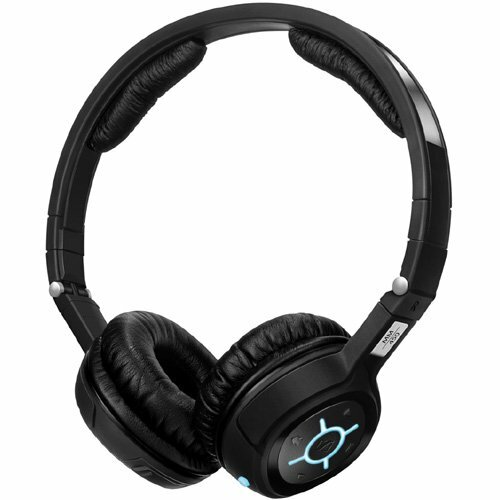 The headphones use a single 1.5-volt AAA battery for powering the noise cancellation circuitry. Battery life is rated at about 50 hours. The next level of noise cancellation. Less Noise. More Music. All Comfort. The mark II on-ear collapsible mini headphones are equipped with NoiseGard technolgy to cancel droning, fatiguing airplane or bus noise. They are also equipped with an in line volume control.